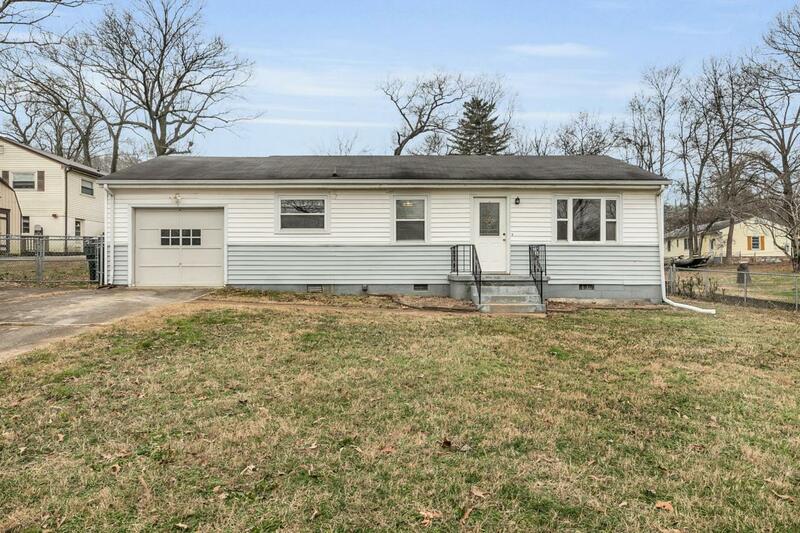 Welcome to 3811 Birmingham Dr, a single-level starter home in a convenient location. 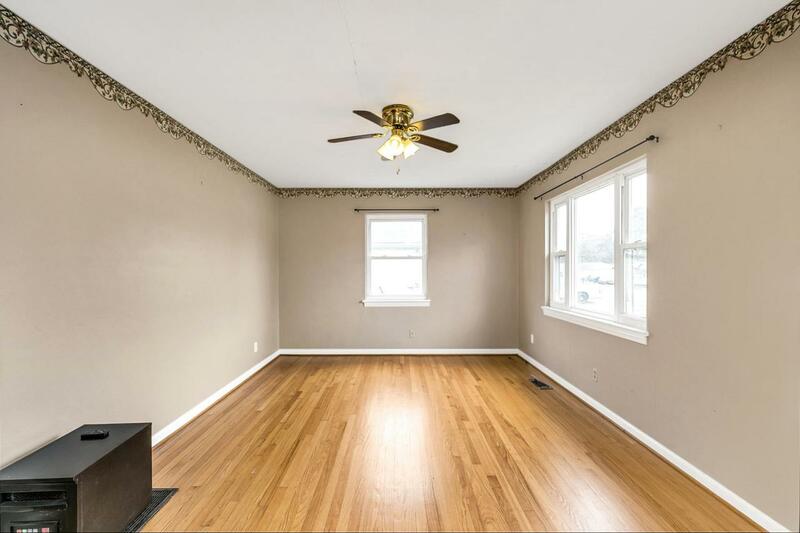 This 1,412 sqft home features 3 bedrooms, 2 bathrooms, refinished hardwood flooring, and an abundance of storage space. 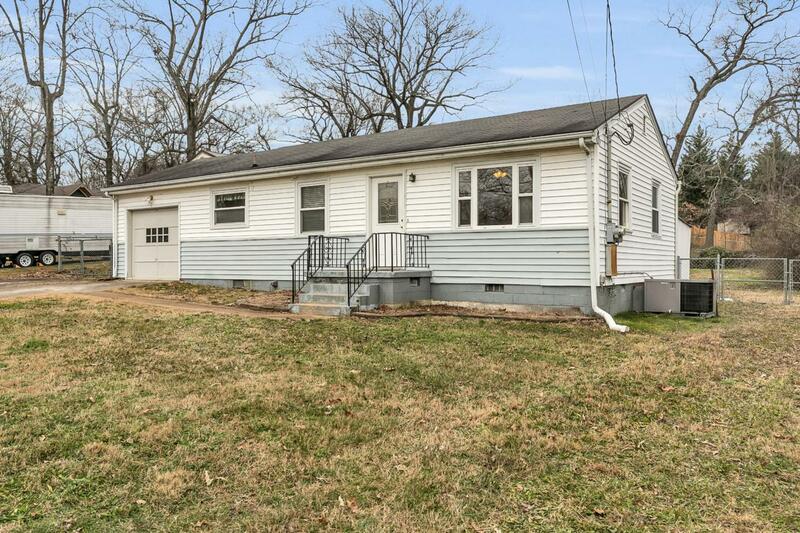 Inside, the home has been well maintained and offers a wonderful opportunity for a new owner's design ideas and personal improvements to take it to the next level. Beside the one-car garage is a storage area/workshop space. Outside, the large, level, and fenced backyard is a wonderful place for entertaining, gardening, or for kids and pets to play. 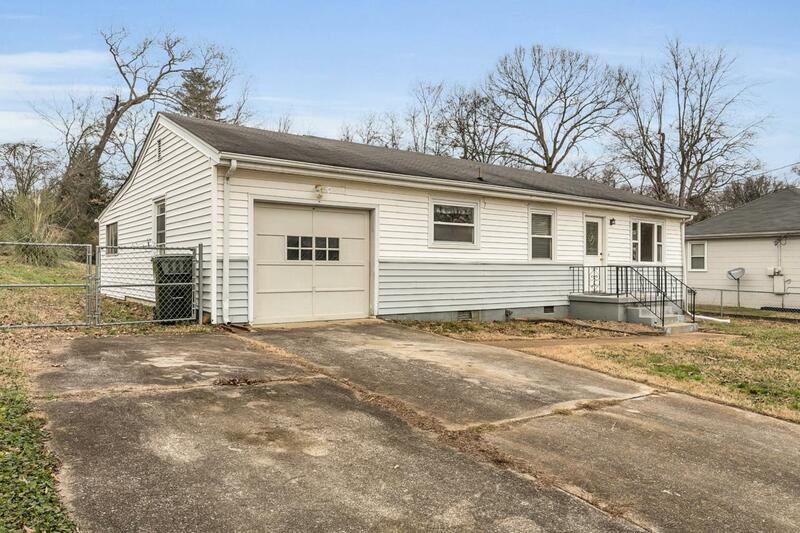 Situated close to DuPont Parkway, Hixson Pike, and Hwy-153, this home is just a quick drive from Hixson, downtown Chattanooga, and Hamilton Place. Call today for your private showing!